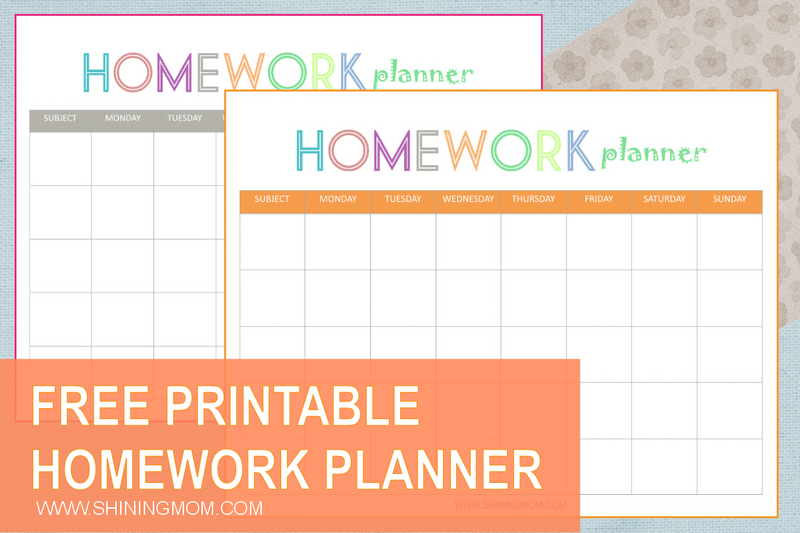 Let’s teach our kids how to budget their time with planners. Have them list down the things that need to be accomplished and break down tasks into smaller and manageable units! 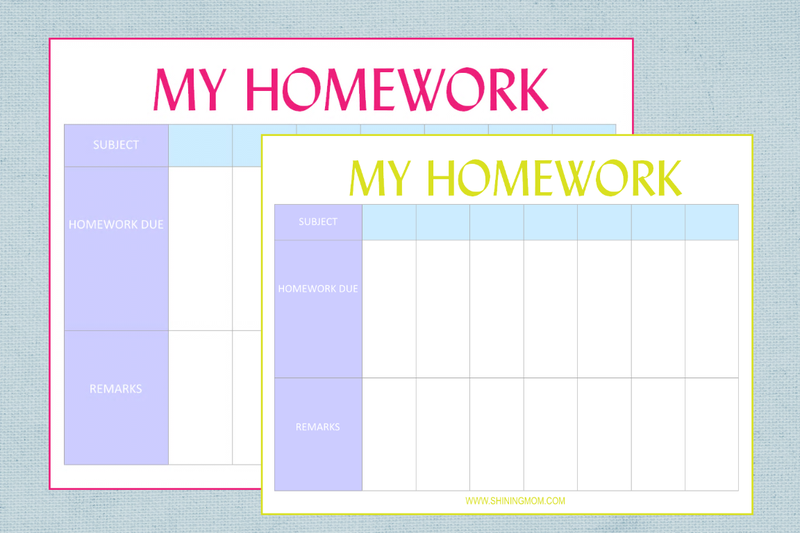 For our free printables this week, I’ve created two sets of homework planners for our school kids! 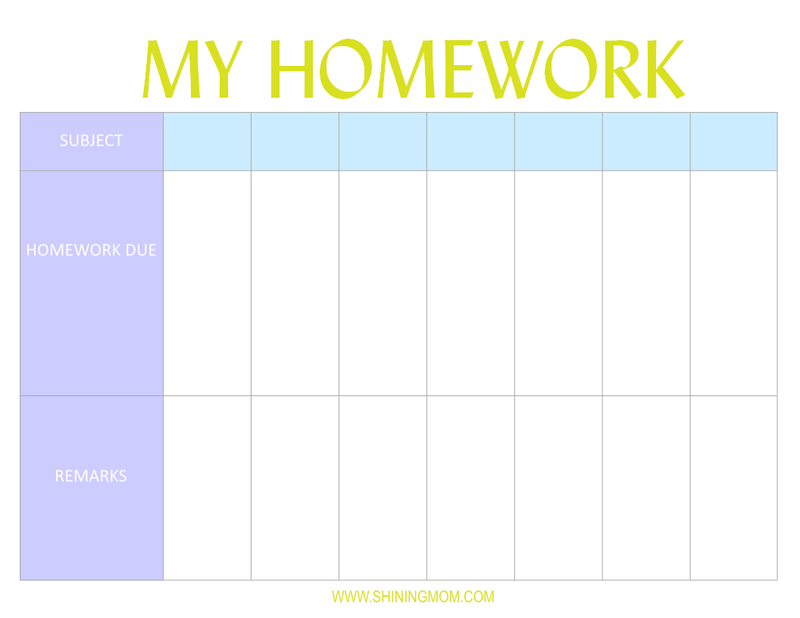 And for the second set of our free printable homework planners, I’ve allotted a bigger space for the kids to write on their tasks. There’s also another row where remarks can be written! 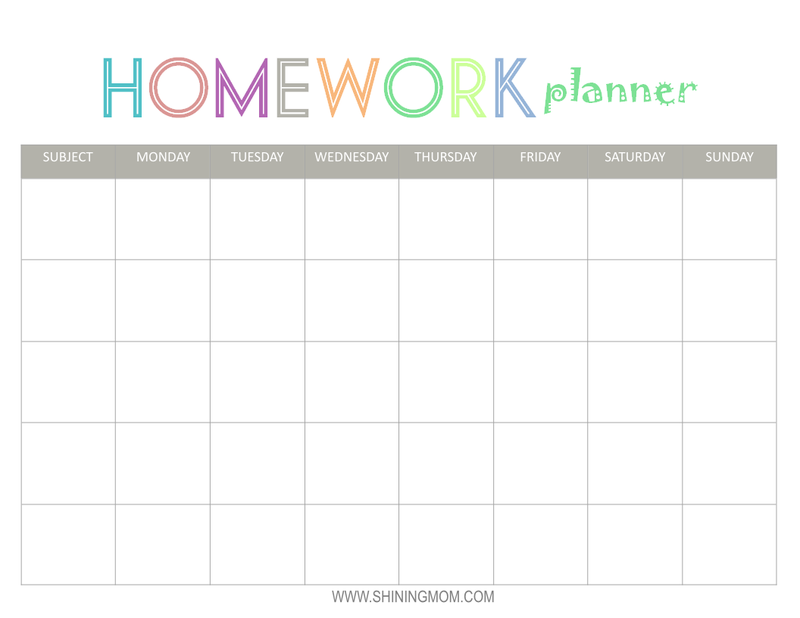 I think that with planners like these, kids can get more organized as they can already write down their assignment and when it is due once received in an already organized space. PS: Your printable August 2014 calendars are now available. Click HERE to view the freshly designed calendars!